There's a perfect gift for every occasion. We can find a perfect gift by the type of mood you are trying to convey whether cheerful, romantic, or anything else. 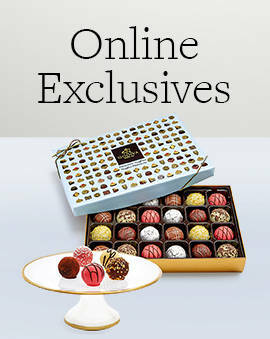 Send the right message with the perfect chocolate gift from GODIVA. 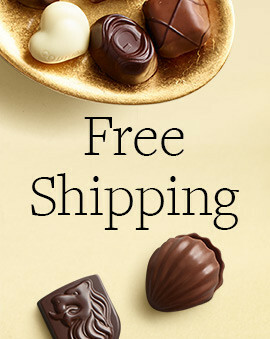 This handy holiday gift guide will help you find the best gift whether it's a box of chocolate truffles, a delicious set of hot cocoa and chocolate coffee, or the classic gift box of assorted chocolate. 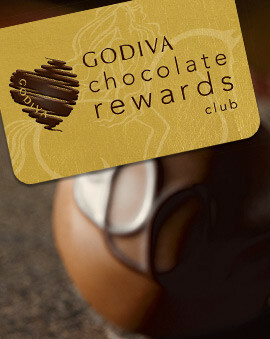 Every unique gifting situation has the ideal GODIVA gift for it. Find yours in this holiday gift guide and give them a gift they'll love. 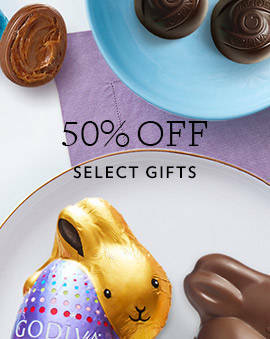 Finding a great present isn't hard when you have so many delicious options to choose from. But finding the perfect holiday gift can be a daunting task when you are not sure where to start. Follow our holiday gift guide for a fun suggestion of a gift that would fit your personality best. And feel free to review all the gift suggestions based on moods in the end. 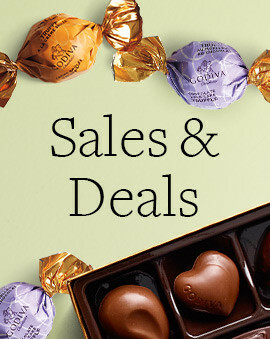 But if you want even more present options, check out all our holiday chocolate gifts and holiday chocolate business gifts.